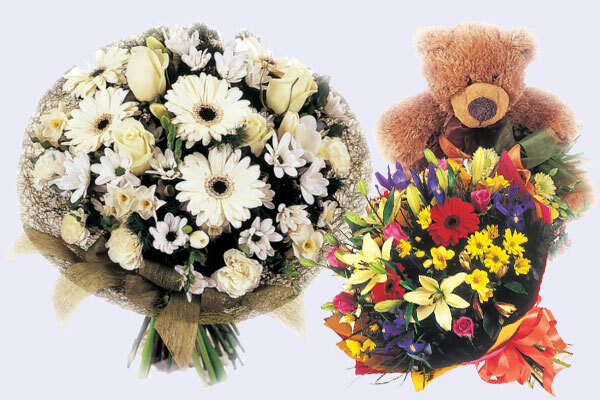 Floral Designs, Florist Furnissdale are trusted local florists that provide a wide range of distinctive and creative floral arrangements to Furnissdale and the surrounding suburbs, including hampers, table centrepieces, plants, helium balloons and baby gifts. Our skilled florists at Floral Designs, Florist Furnissdale have been providing diverse, freshly cut flowers to Furnissdale customers for many years. Whether its flowers for a loved one or a corporate event, Floral Designs, Florist Furnissdale are dedicated to making your floral experience a pleasant one. At Floral Designs, Florist Furnissdale all of our customers are important to us and we always strive to make the perfect floral gift at very affordable prices. So if you are looking for a friendly and understanding local florist, give Floral Designs, Florist Furnissdale a call today.